Designed to complement or replace the initial process of resume-sorting and preliminary interviewing, the HSQ requires candidates to respond to realistic situations often encountered in the hospitality industry. Employing high quality staff is the key to running a successful organisation, and is extremely important in maximising and maintaining the number of frequent and returning customers. Ensuring you employ the right staff the first time will ensure your business has a competitive edge above others. WHAT DOES THE HSQ MEASURES? Determines candidates' ability to choose appropriate responses in customer service situations that are commonly encountered in a hospitality environment. As the choices are	centered on good judgment and perhaps informed experience within the context, candidates’ responses reflect their soundness of judgment and professionalism in a social setting. 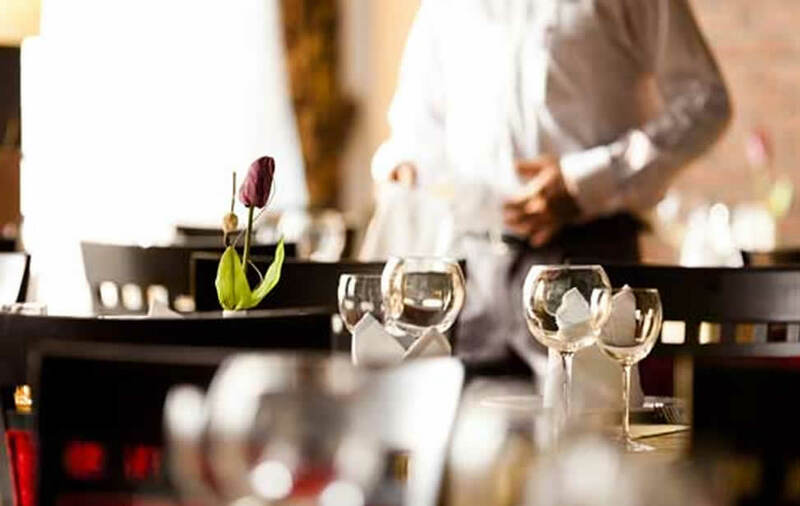 Measures candidates’ capacity to choose appropriate responses to typically occurring problems within a typical hospitality environment, and assesses independent	problem-solving ability. Assesses the commitment of candidates working in an industry centred on customer service, as well as identifying inherent service-oriented characteristics underpinning	success in a customer-driven environment. Assesses the tendency of candidates to work hard in achieving their goals. This encompasses the self-assessment of one’s competency and personal standards in determining the level of organisation and discipline candidates take in their work. Measures the extent to which candidates have an outgoing disposition, as well as the enthusiasm and energy they generate from working with others, including colleagues and customers. It also assesses candidates’ enjoyment of and preference for teamwork. Assesses candidates' tolerance for confrontational situations, either between customers or colleagues. The degree to which candidates are flexible in their agreeableness and tolerance to the opinions and views of others is also determined. The HSQ is completed online and takes approximately 10-15 minutes. An interpretive report is automatically generated upon completion. Technical information related to the HSQ is outlined in a development manual.